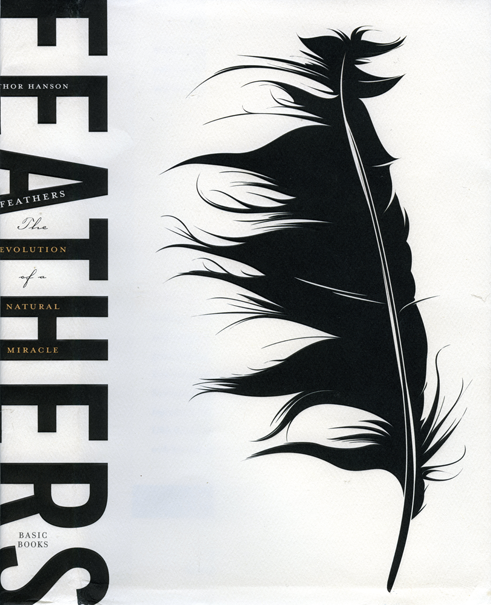 Feathers: The Evolution of a Natural Miracle, by Thor Hanson. Basic Books, 2011. In Feathers, biologist Thor Hanson details a sweeping natural history, as feathers have been used to fly, protect, attract, and adorn through time and place. Hanson’s book shows readers that a feather is more than a quill pen, boa, or hat ornament. His clear and enthusiastic narrative links such varied topics as theories of feathered dinosaurs and how flight might have begun, how feathers act as heat shields, why we see different colors in bird feathers, and the story of the Titanic’s most valuable cargo—40 cases of fine plume feathers—along with the author’s own scientific research. His anecdotes and experiences are enhanced by research reflected in a lengthy bibliography, notes, and credits. The first sentence in the introduction, “The vultures made me do it,” immediately hooks readers and promises a fun and entertaining experience; the rest of the book does not disappoint.